A Cinquain for Colleen Chesebro’s Tanka Tuesday Poetry Challenge, using synonyms only of the words, Dignity – grace and Success – triumph, tour de force, éclat. 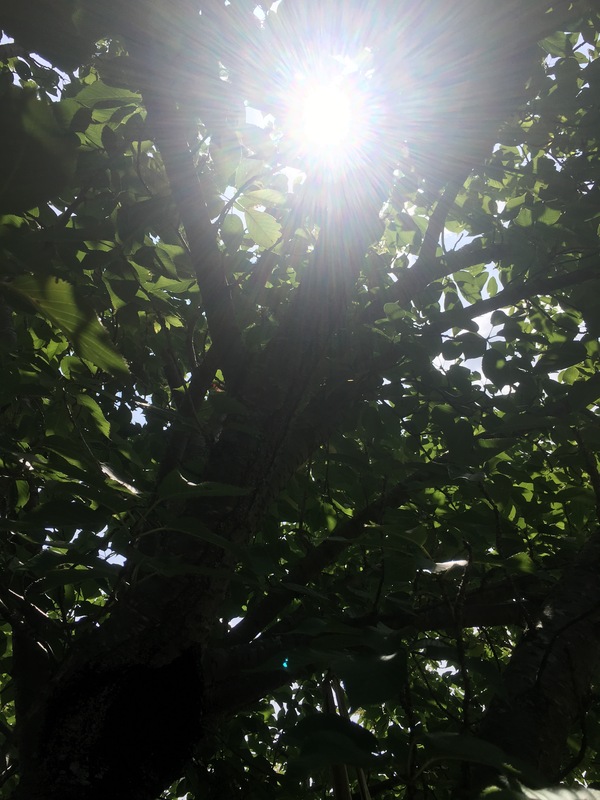 A Tanka/Senryu for Colleen Chesebro’s Tuesday Poetry Challenge using synonyms for the prompt words: Thanks – grace, recognition and Family – blood, kindred, tribe. She was the kind of girl who lit up a room. Not in a flashy over the top sort of way. She had a calming presence, but it was more than that. Grace perhaps? It was something special, hard to describe. 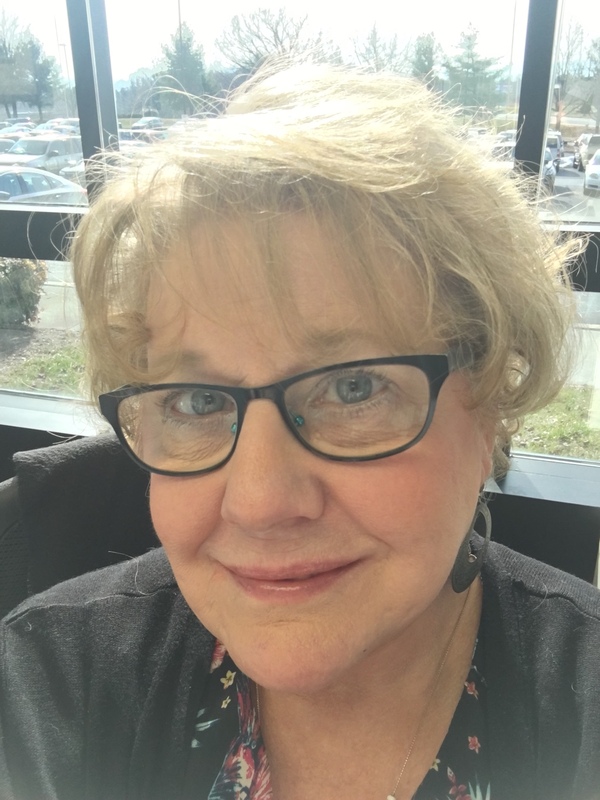 I remember the first time I saw her sitting along the far edge of a room full of boisterous people, heavy into schmoozing. She was deep in conversation with our host’s Labrador Retriever. Otis was his name I think. And Otis, well, he hung on her every word, just as I drank in her every move, breathless. I underestimated her that first meeting, you know. Of course I made it a point to get to know her better. Wouldn’t you? She opened herself to me like an ocean, given to tidal swells of emotion, teeming with life just under the surface, fierce yet healing. I hadn’t expected to find a wild spirit beneath her calm demeanor, but it endeared her to me even more. Over the years I learned about wild things. Only one so confident, comfortable in their own skin can exude such grace. Only one so free could dance through the layers of suffering and cross over into death…and in so doing, teach us all…teach me, what it is to live. I know it’s Saturday. It took sleeping on Friday’s Word of the Day to come up with a Haiku considering the bitter irony of its timing. In noun form: a festive celebration or entertainment; a day of celebration; holiday; a religious feast or festival; a fete lasting several days in honor of a saint; and as a verb: to entertain at or honor with a fete: to fete a visiting celebrity. It came to us from the French, according to The Online Etymology Dictionary, in 1754, from French fête “festival, feast,” from Old French feste “feast, celebration” (see feast (n.)). If the date is right, first used in English by Horace Walpole (1717-1797). fete (v.) 1819, from fete (n.). 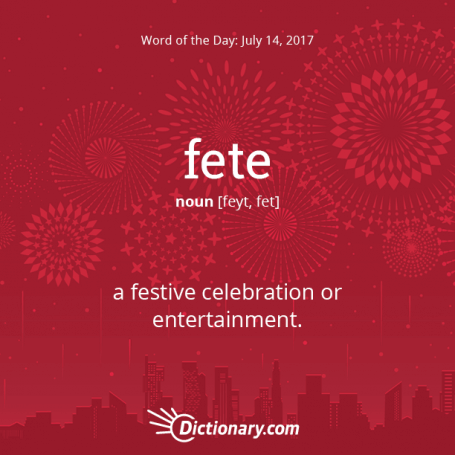 Related: Feted; fetes; feting. So the timing of the word makes perfect sense! France? Bastille Day? Ah hah! I get it! Of course! Except…on Thursday, in my world, I was graveside at the funeral of the beloved husband of a friend and Friday? Well, Friday found me at the veterinary office saying goodbye to my 17 and a half year old rescue dog, Lucy. So you can imagine I was in no mood for fetes of any kind on Friday, or so I thought at first glance. But then I began to embrace the word and found comfort in it. I thought about the happy reunions that happened in clusters at the graveside on Thursday as family members and friends, separated by distance and time, embraced. And there were sermons and songs that promised the joy to be found by the departed in the beyond; a Fete of heavenly proportions and happy reunions with those who had passed before and would be waiting to greet him. Whether one is a believer in heaven or not, the comfort it gives those who do believe is lovely to witness. Then on Friday, I considered how the joyous memories of happier, healthier times held me as I helped my little dog take her final trip “across the rainbow”, as they say, in peace and dignity. A life well lived is much to be feted! And Lucy was a diva and a queen while she lived. 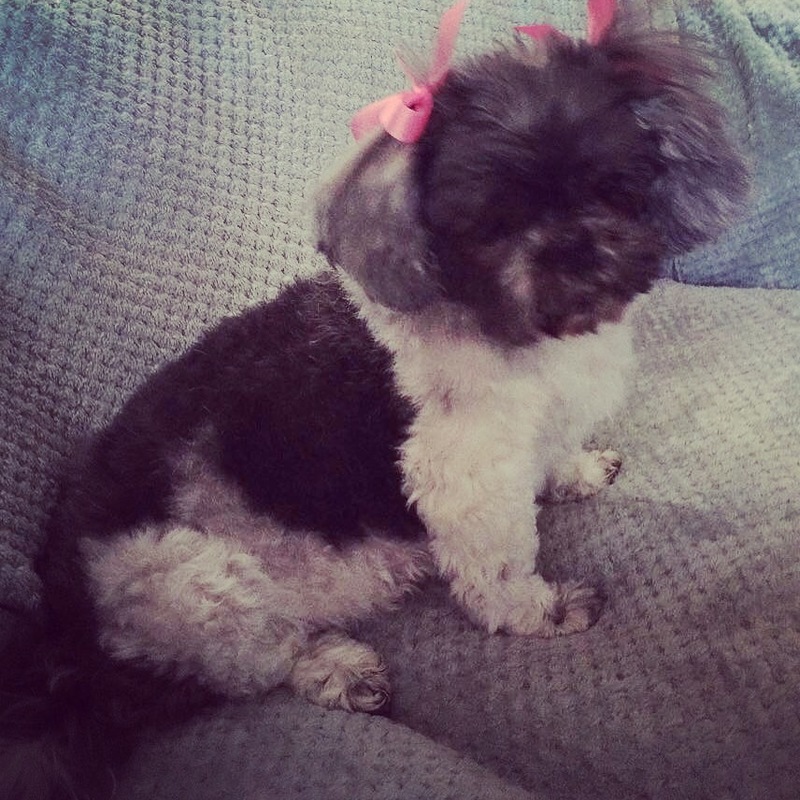 I smile to think of her, a 10 pound shitzu bossing around her 180 pound mastiff brother! She was a force! Her life was a fête! So, this is your Haiku, a day late, for Friday’s Word of the Day. Maybe not what you were expecting, given it’s definition, but every bit as relevant to me given the circumstances of my real life week, kissed by irony.